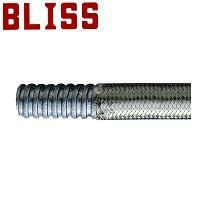 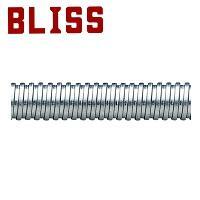 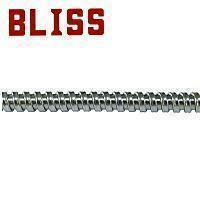 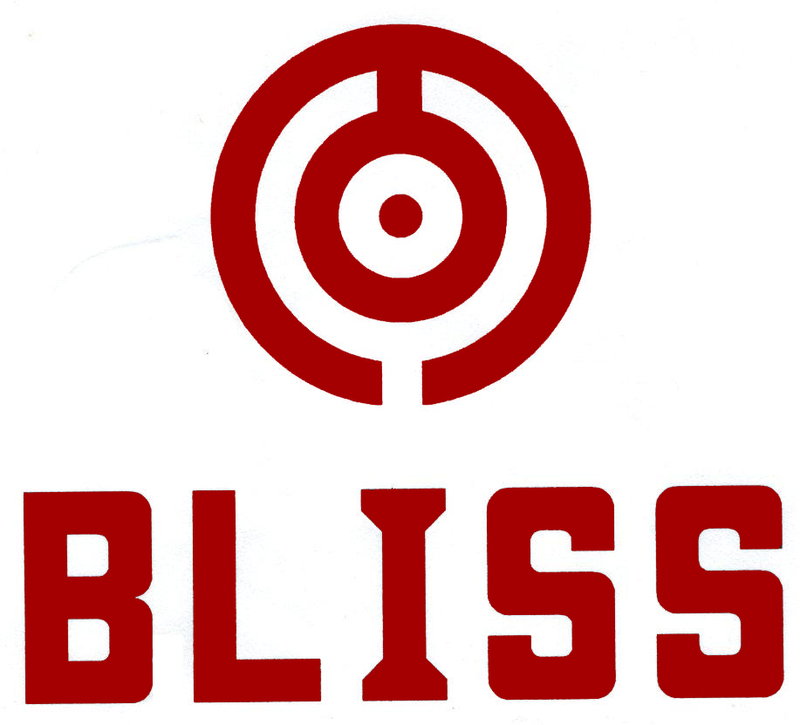 SUS 304 Small Bore Stainless Steel Conduit (Square - Locked) (T2013) - Bliss Yih Enterprise Co., Ltd. 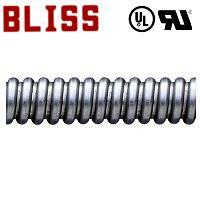 Stainless steel conduit T2013 are small diameter, which may protect your wire from dust, oil and any outer damages. 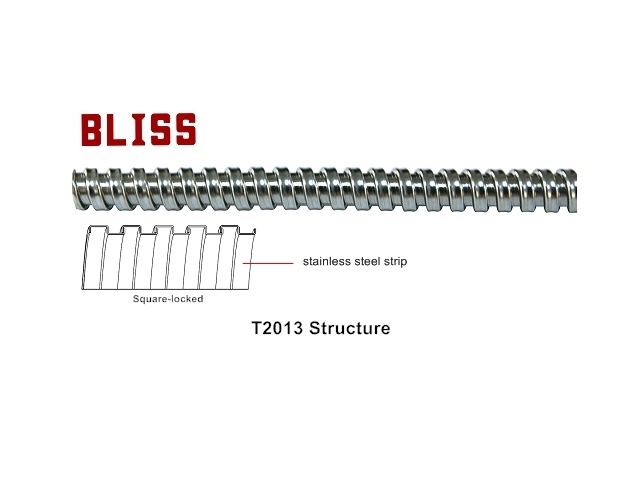 SS#304 Stainless steel core, non - liquid-tight.